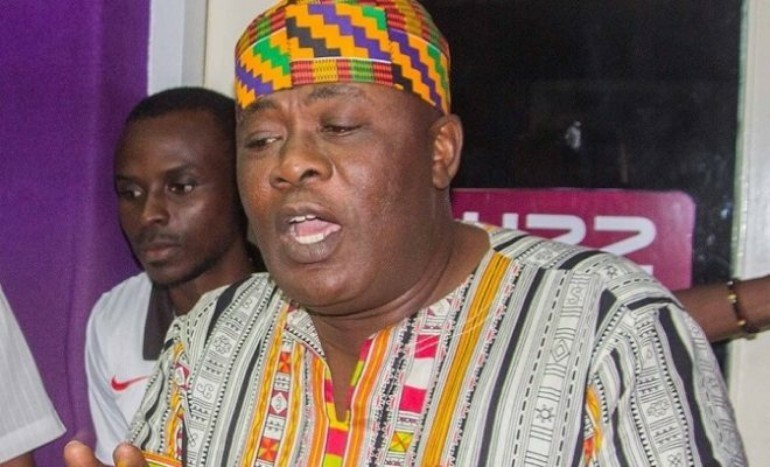 The Head of Zylofon Arts Club, Willie Roi, has stated that it will be difficult for him to manage any artiste who is not humble. Speaking on Zylofon FM, the veteran sound engineer said he part ways with artistes when he sees that they are not ready to humble themselves. “Once I see signs of pride at the initial stages of our union, where the artiste cannot be humble, I drop him or her,” he mentioned. According to him, many artistes change their attitude when they became famous so it necessary to do away with the stubborn ones before they reach such height.